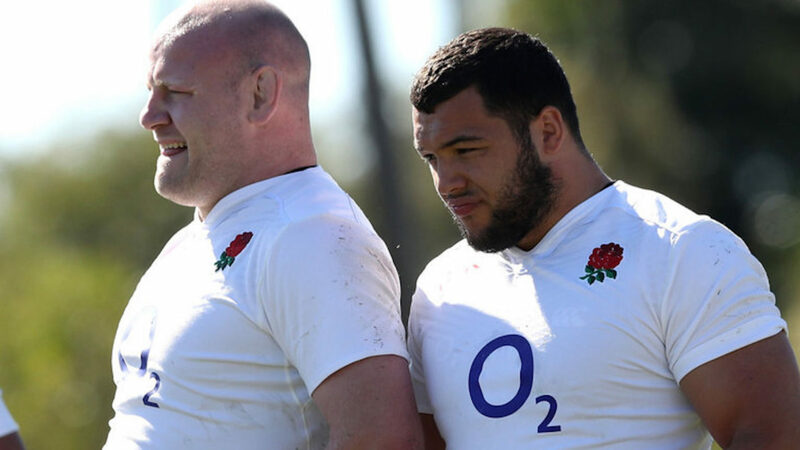 The 23-year-old was hurt in training ahead of the second Test on England’s tour to South Africa in June. Genge, who missed this year’s Six Nations after injuring his shoulder, and will now be unavailable for the autumn internationals. “It is obviously very disappointing for him and for us,” Leicester head coach Matt O’Connor told the club website. “He will miss the first phase of the season and we’re probably looking at him playing again in the new year at this stage.